As a result of seeing the following I thought I should throw away my picnic basket and…. 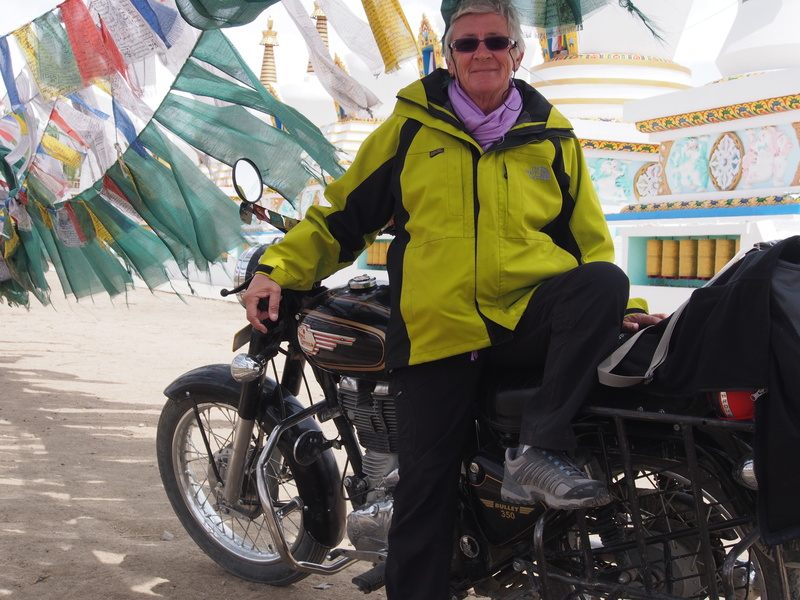 Rent a motorbike and away we go…. How very fashionable! You are my two favorite adventurers. you know how rare it is for me to comment…so when I say…Connie you are the coolest hippest grooviest chick I know..you are soooooooooooo rockin’ it. Man, so cool. I think of you always..the both of you. Those are some pretty cool photos. They should be making a movie about you. You should be making a movie about you. BC election today. Our riding could go Green. Stay tuned. Polls close in 2 hrs. Off to PA and trip with Hail & Jim to Oregon on Sunday. Huh. 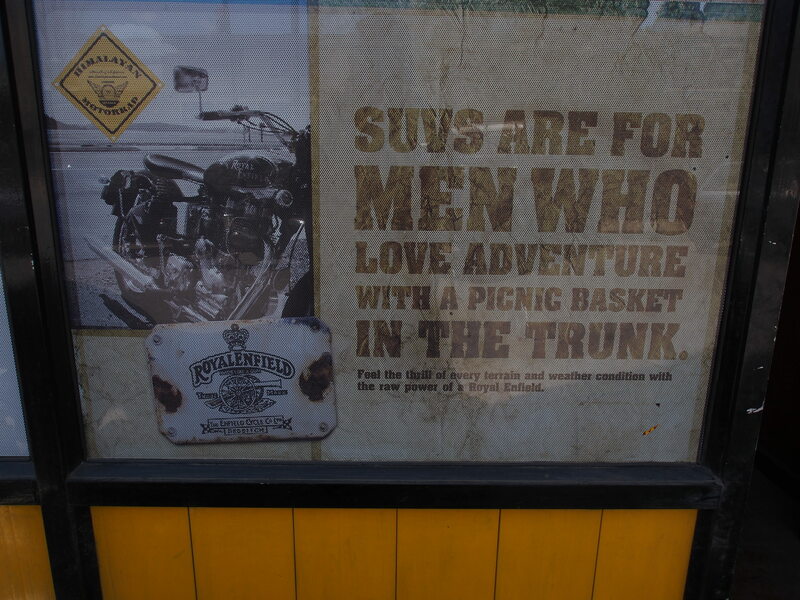 I gotta say – adventuring with picnic basket in the trunk sounds pretty good to me. No, wait – I can’t say that – there’s an SUV thrown in. 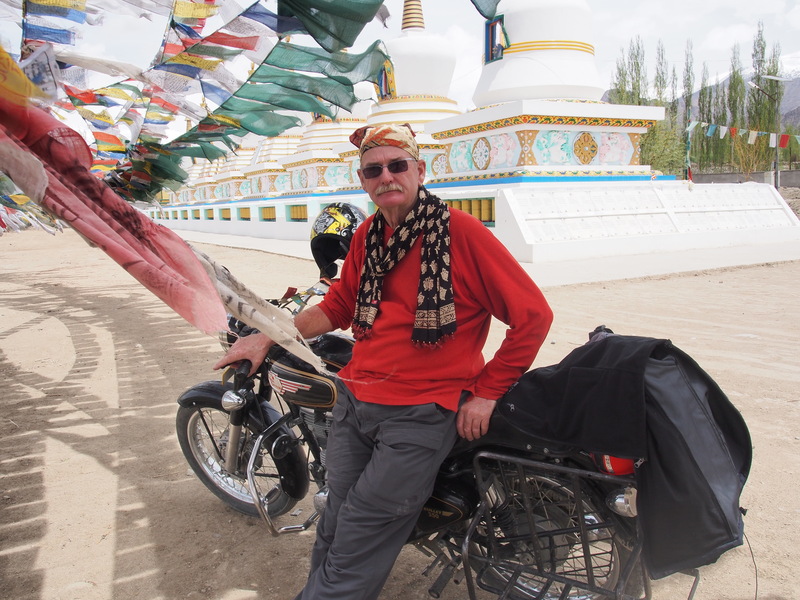 Looking forward to hearing more of your adventures on the winding roads around there.